300M wireless transmission rate, with detachable antenna can gain 2db. 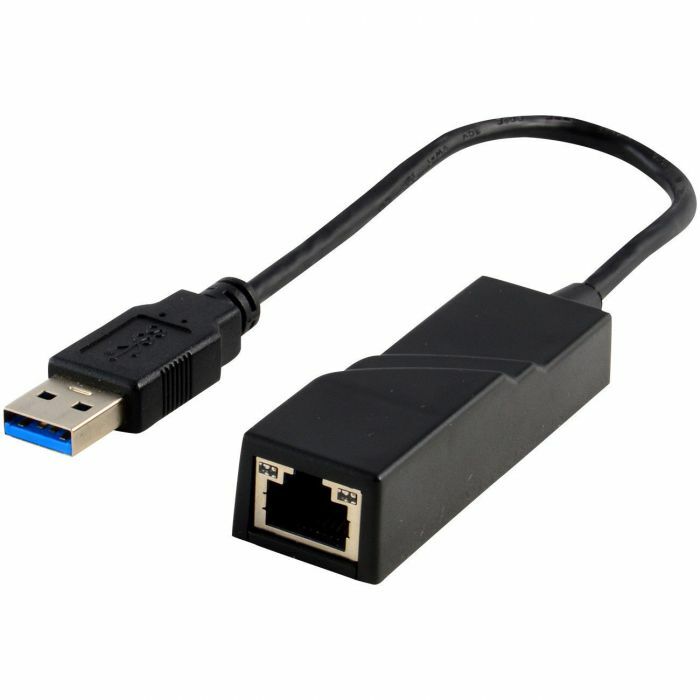 The 300M USB WiFi Wireless LAN 802.11 n/g/b Adapter is designed to provide a high-speed and unrivaled wireless performance for your computer. With a faster wireless connection, you can get a better Internet experience, such as downloading, gaming, video streaming and so on. The product Lite N USB Adapter complies with IEEE 802.11g, and IEEE 802.11b standards. It can perfectly interoperate with all the 802.11n/g/b devices. The product auto-sensing capability allows high packet transfer rate of up to 300Mbps for maximum throughput. Additionally, the product supports QSS function, which can help you create a wireless connection with effortless security setup, to prevent outside intrusion and protect your personal information from being exposed. Featuring high performance transmission rates, simple installation and adaptability, as well as strong security, the product Lite N USB Adapter is a perfect solution for small office and home needs.